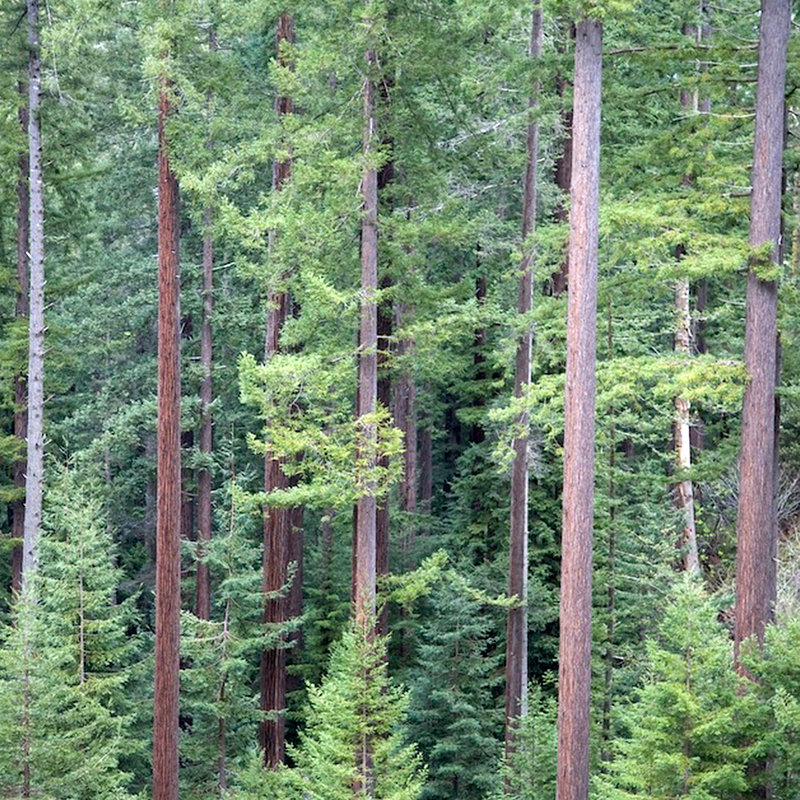 The Redwood Forest Foundation is a non-profit community forest organization that was created to acquire working forestland that could be owned and operated for long-term sustainable timber production—but in a manner that would also restore the forest’s biological diversity and enhance anadromous fish populations. 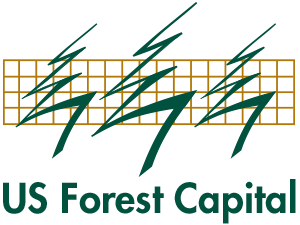 In addition to helping the Foundation in securing their 501(c)(3) designation, we led the group’s effort to source, acquire and finance a 50,000-acre forest stocked with high-quality redwood near Ft Bragg, California. 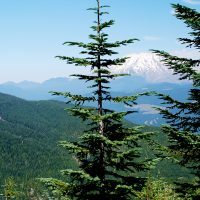 Subsequently, we helped the Foundation sell and ecologically sensitive tract to Save the Redwood League and a conservation easement that conserves the entire forest to The Conservation Fund. We also led the effort to register and sell 3.1 million tonnes of California compliance carbon.